Download the PDF discussion-guide for the first 5 videos HERE, or individually below. We Christians clearly have a role to play in God’s plan for this planet – but how big is the need, and where do we start? We can’t communicate a message if we don’t know what it is, right? 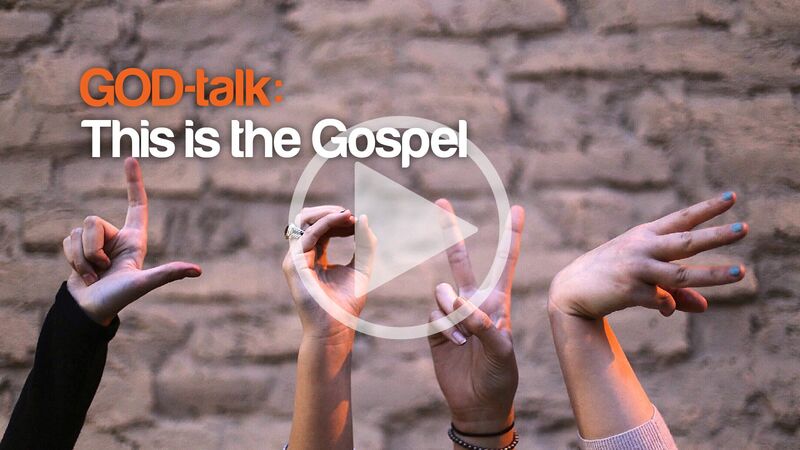 Do you know what the gospel message is? Check out the amazing three questions suggested in this video. 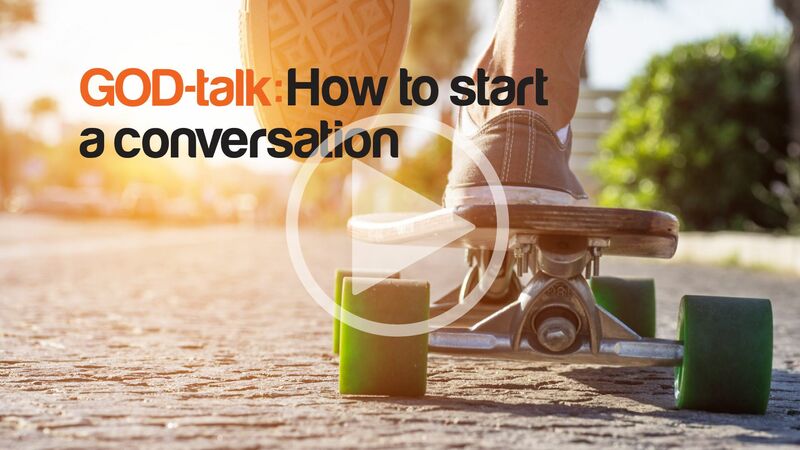 Engaging a spiritual conversation will become easier than you ever thought! 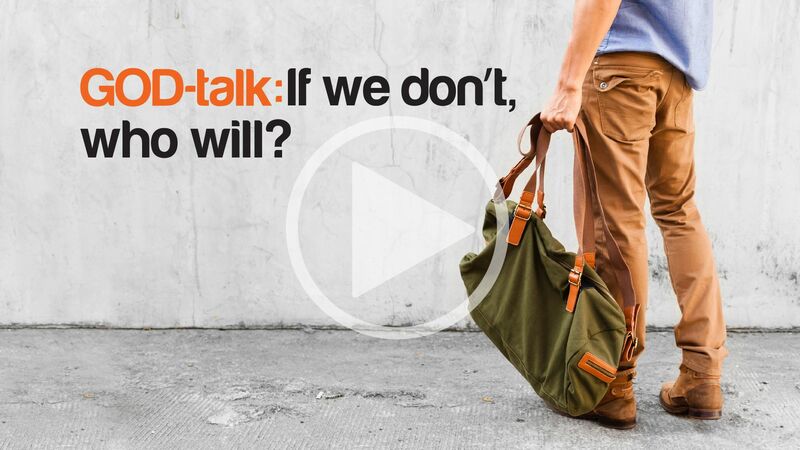 If someone asked, would you know how to explain what you believe about God? Check out this seriously simple drawing that could help. 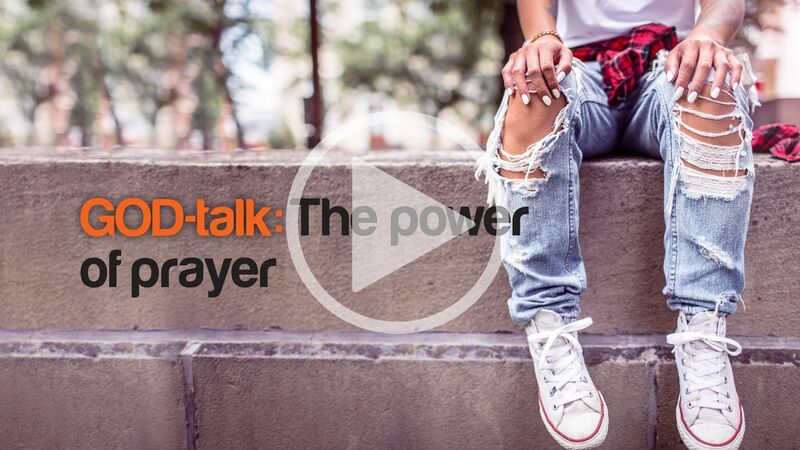 Would you like God’s power to be working with you in life? Check out the stories in this video. Through your prayers, amazing things can happen!